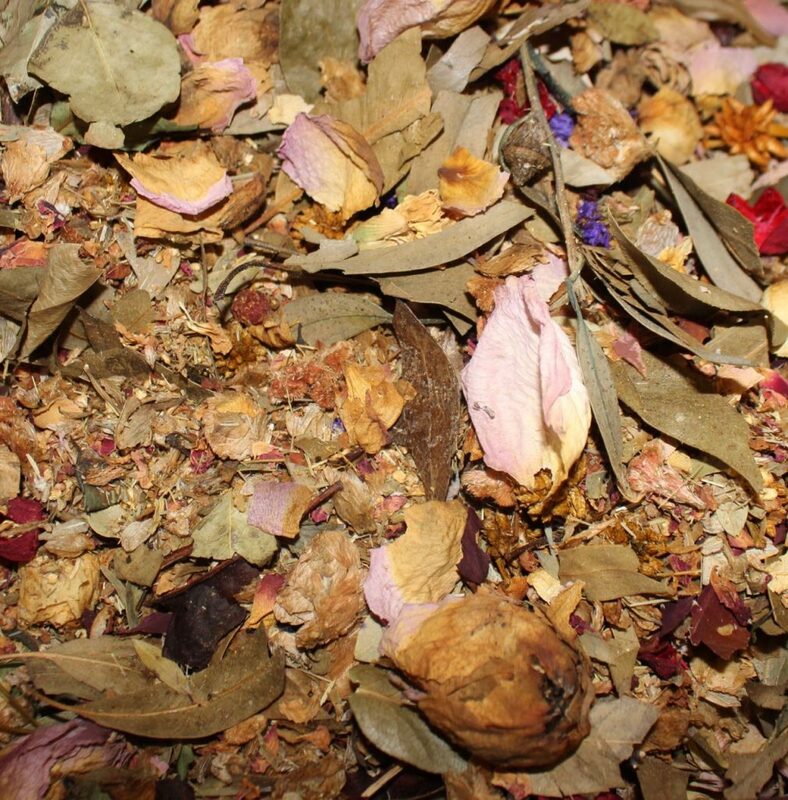 We’ve mixed our own pot pourri since we opened the shop in 1990. Our two secret recipes are spice (orange, cloves, cinnamon) and floral (rose, vetiver, patchouli). We also carry loose lavender with rose petals. $4 per cup.